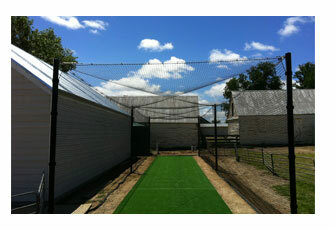 Kings Sports have been offering and providing netting solutions for both domestic and club cricket for the past 20 years. With a wide variety of products to suit both indoor and outdoor facilities Kings Sports can offer the best advice and solution for whatever the clients’ requirements may be. 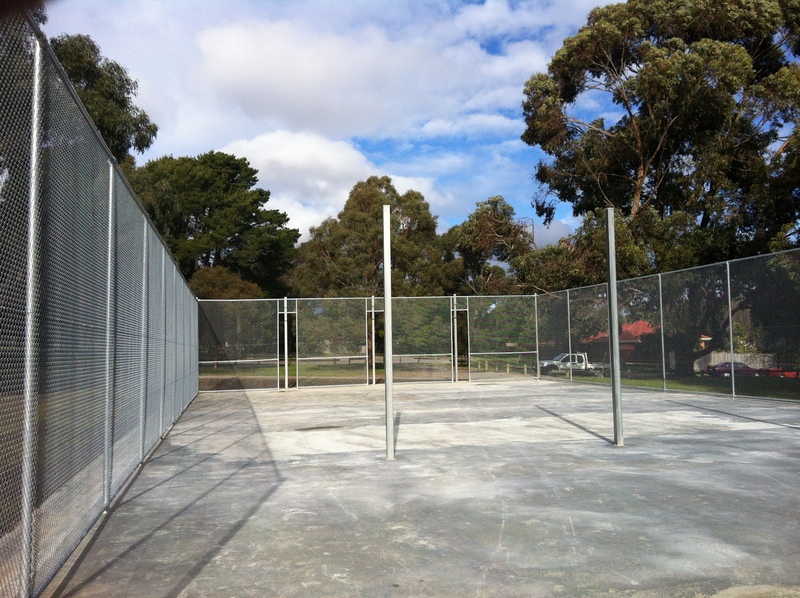 The Kings Dome is an outdoor multi-purpose facility that has been designed to allow a variety of sports and activities to be played all year round. Specifically and originally designed for Cricket, the Kings’ Dome has been developed and designed to suit other sports such as Lacrosse and Soccer/Futsal. The area also opens up to allow other sports such as football to practice particular skills when councils and clubs have put bans on using their weather worn grounds. With its vandal proof splayed chain wire fencing, the design aims to make this a club use only facility. However we have designed The Kings Dome on several occasions to suit both the general public use as well as the local sporting clubs. • Variety of edge bands… rope laced, webbing bands, PVC bands. • All fittings including Turnbuckles, Wire Grips, Thimbles, Dee Shackles, Pulley Wheels ext. all come in ultra-high quality marine grade AISI 316 Stainless Steel finish. • Stainless steel cables and fittings not only protect from rust and the outside elements but are also stronger and more durable.